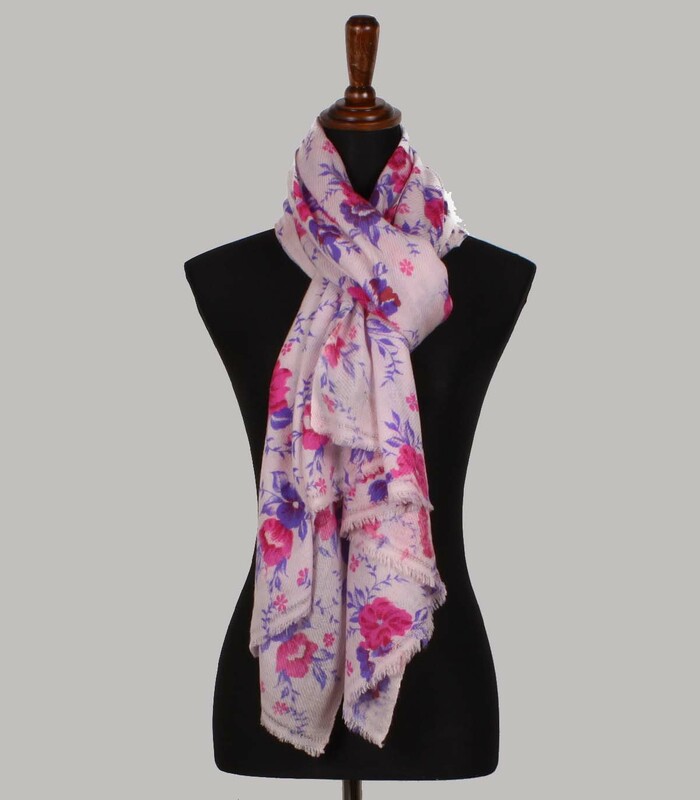 Cashmere Realm is a German-Nepali joint venture company established in 2009. We are located in Hamburg with a branch office operating out of Kathmandu. 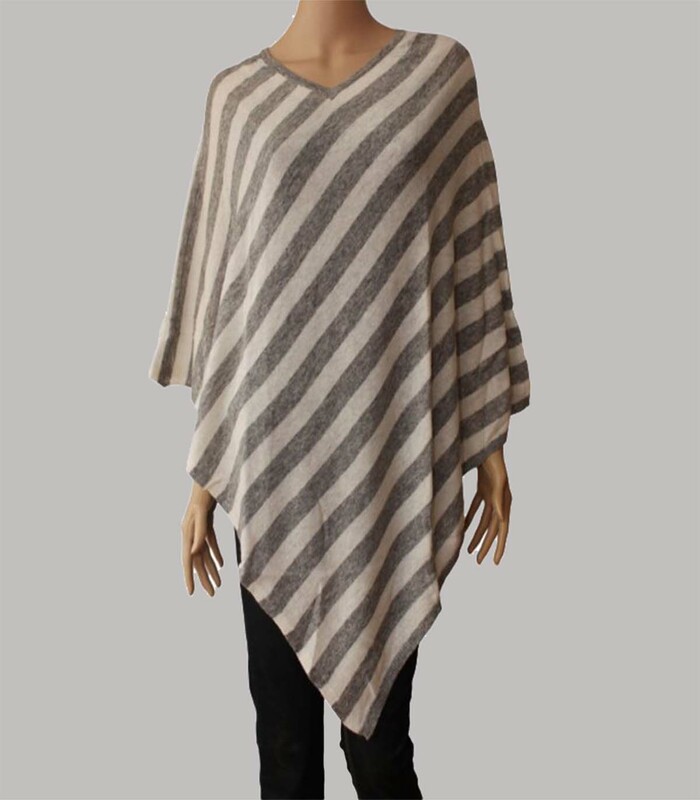 Our collection features an extensive, high-quality line of pure cashmere pashmina products, ranging from ultra-fine shawls, chic stoles, elegant scarves, comfortable mufflers, stylish ponchos and super-soft blankets. The core of our business is based on fair trade principles, and all our products are locally sourced and hand-woven by highly skilled artisans. Our vision is to bring the finest of Nepal’s traditional cashmere craftsmanship to our customers all around the world. We are pleased to introduce our ‘A Gift for a Shawl’-program. For each item you buy, a disadvantaged child from Nepal will receive a needed gift of either a school bag, a complete school kit, or a warm fleece jacket. For more information on our program, please click here. The price setting of our featured collection is highly competitive and we take pride in being able to make our high-quality product line available at reasonable prices. As a joint-venture we benefit from being able to minimize costs of sourcing, handling and shipping and can thus provide our customers with a good value for money deal. We offer free of charge door to door delivery and provide secure modes of payment via PayPal, debit card and credit card. 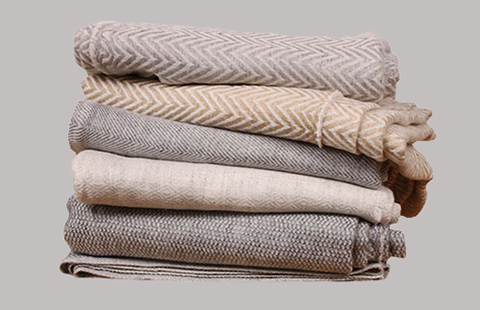 Cashmere Realm is a German-Nepali joint venture company established in 2009. With every item purchased, We give a portion of each sale to our underprivileged society. 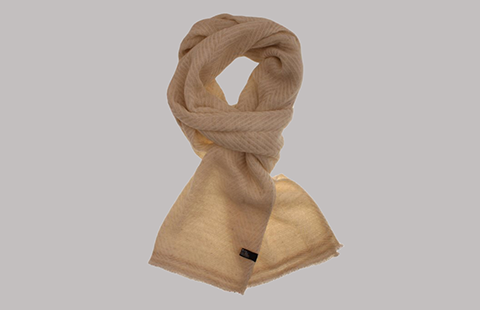 Changra Hallmark is internationally recognized as cashmere of the highest grade.